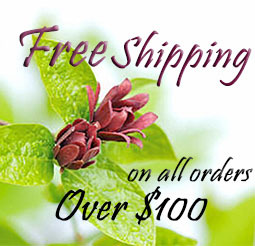 Kelley Pure Essential Oils hand pick each oil for it's quality, purity and therapeutic benefits. Each bottle is hand poured at the time of your order. Packaged in dark amber glass bottles, the 2ml, 5ml and 10ml include a European dropper that allows 1 drop at a time. The 1oz and larger come with just a cap. 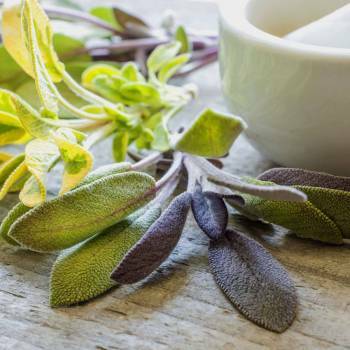 Clary Sage is a deeply relaxing oil that imparts a feeling of well being. This oil is particularly soothing and relaxing when used to massage the abdomen during menstruation. Relaxing, warming and euphoric. The Dalmatian sage is considered the superior Sage variety. 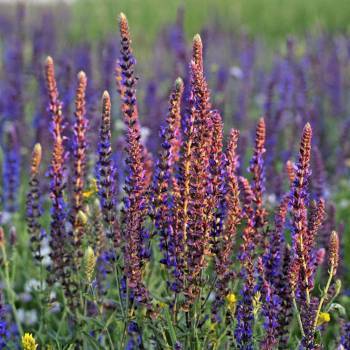 Salvia officinalis from the Ladiatae family is also known as 'garden', 'true' and 'Dalmatian' sage. 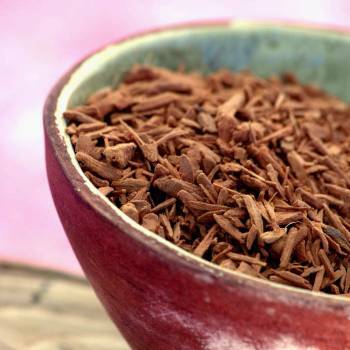 It is referred to as having a penetrating and powerful aroma. The perfect moisturising oil to use in skin care for all types of skin, and it is especially nourishing to dry or mature skin. This sensual woody fragrance of Sandalwood is wonderfully relaxing and soothing, helping settle the emotions and still the mind. It is also an effective inhalant oil. Relaxing, sensual and soothing. Known in biblical times as Nard, this oil was used in religious ceremonies as it was believed to instill inner peace and nourish the soul. 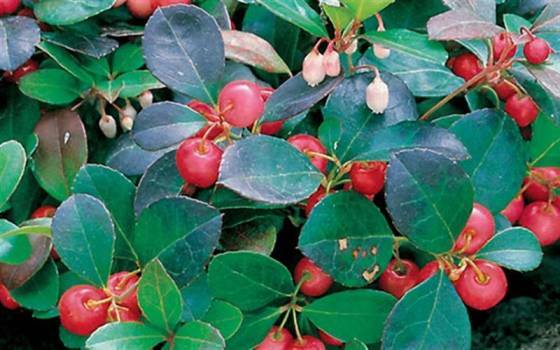 It is used in aromatherapy today to relax states of agitation and to rejuvenate mature skin. 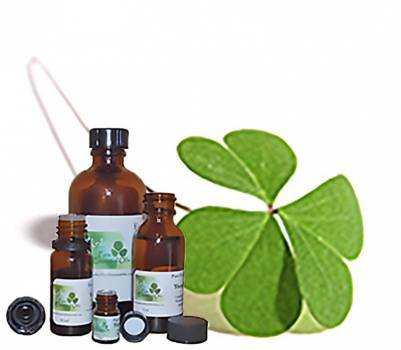 It is an effective oil to prevent premature ageing of the skin. Strengthening, rejuvenating and unifying. 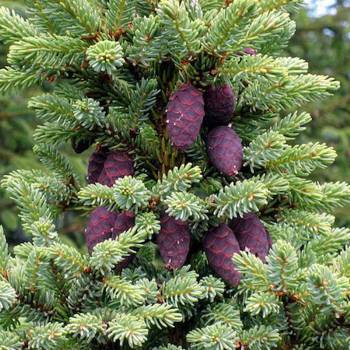 Spruce is of great benefit to the respiratory system opening, tonifying and supporting clear, smooth breathing. This oil has a unique and strong effect. Spruce can help us push through emotional blocks to further healing. 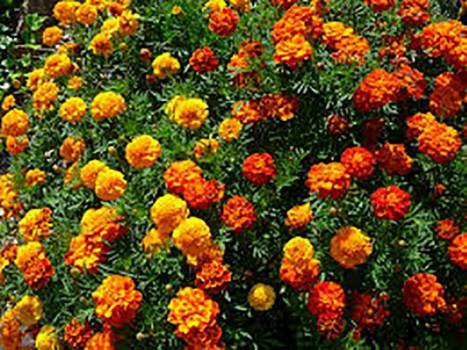 Tagetes has an unusual fruity-herbaceous aroma and is an oil favored by athletes who use it on their feet. This oil should not be confused with Marigold (Calendula officinalis) which has entirely different therapeutic properties. Antifungal and cleansing. 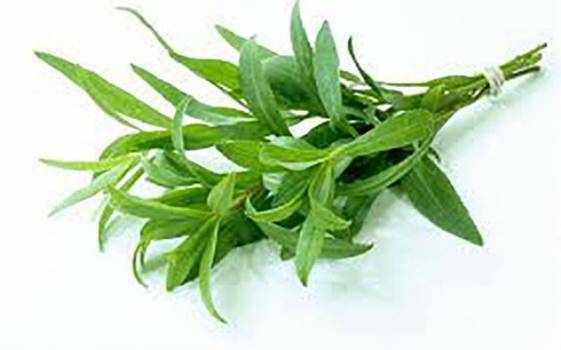 Tarragon has a spicy scent with undertones of licorice. 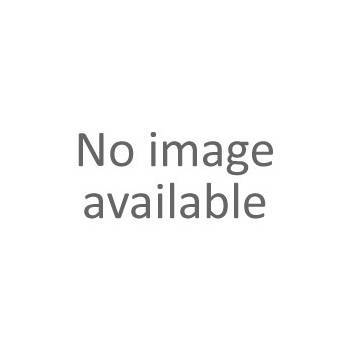 It is supportive to the digestive system and acts as a good deodorant. A very powerful natural antiseptic and anti-fungal oil, which forms part of every qualified aromatherapists first aid and travel kit. During the cold season, a few drops used in the bath induces sweating. You can also use a few drops to make a gargle or mouthwash. Antiseptic and cleansing. 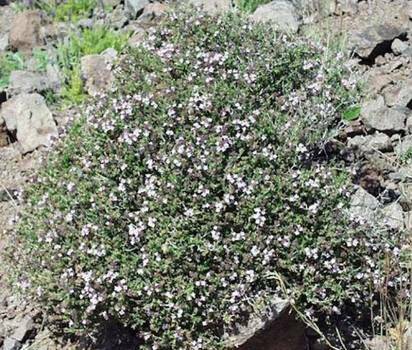 There are many natural variations (chemotypes) of the Thyme family, and this one is usually found growing at high altitudes. 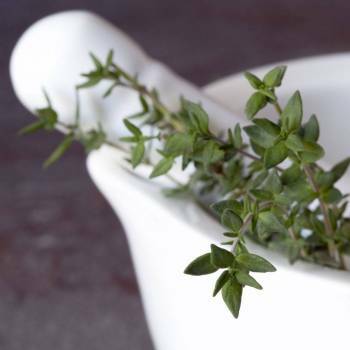 Thyme Sweet has a more gentle action than Thyme White which makes it preferable for use with children. 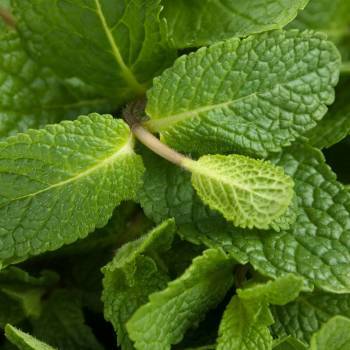 This oil can have an effect on obsessive emotions, helping to bring a sense of balance. Stimulating and balancing. Relaxing, soothing and grounding. 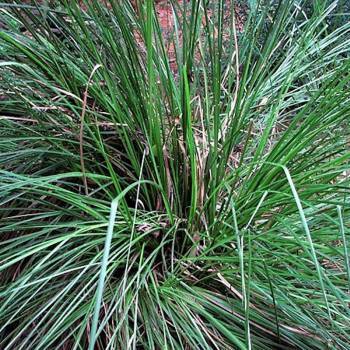 Known as the 'Oil of Tranquillity' in India, Vetiver has a unique earthy fragrance which can be used for emotional burnout. It has a grounding and centering effect on the mind which helps pacify anger and irritability. 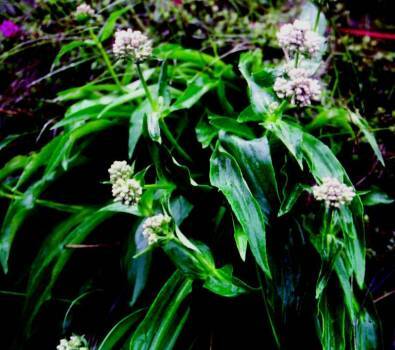 It is a traditional native North American remedy, used for muscle tension, aches and pains and to aid in breathing. 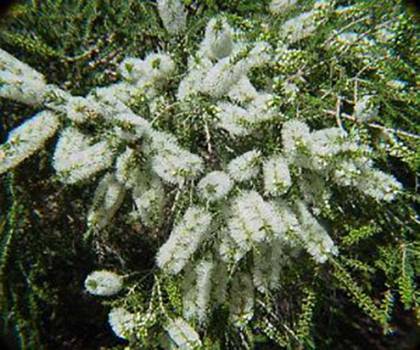 Wormwood is botanically known as Artemisia absinthium. It is widely known as an effective remedy for treating worms like tape worms, round worms, hook worms etc in the human body. 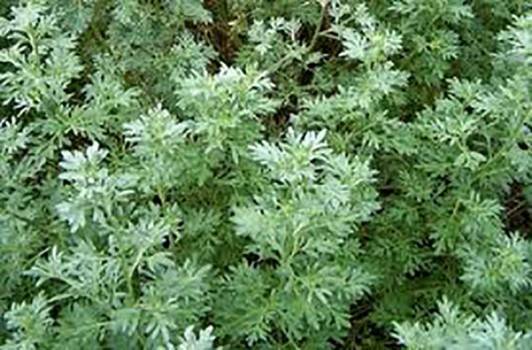 With its narcotic effects, Wormwood was an important part of the popular alcoholic beverages like Absinthe, which is prohibited now. 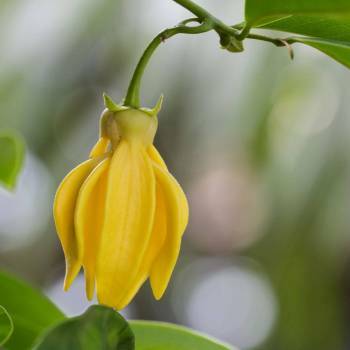 The sweet exotic aroma of Ylang Ylang uplifts the spirit, relaxes the body, and helps put you in the mood for romance. This softening skincare oil is suitable for both dry and oily skin conditions. Sensual, relaxing and balancing. 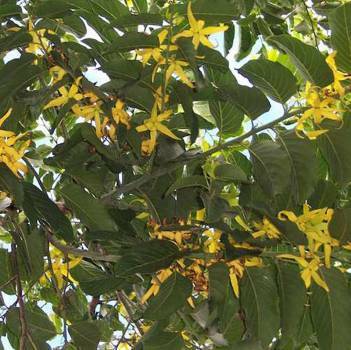 Ylang Ylang Essential Oil is also known as flower of flowers. 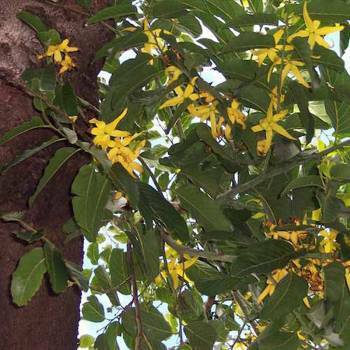 There are several grades of Ylang-ylang essential oil which are extracted at different times during the flower's lengthy distillation. These grades are referred to as extra, I, II, & III.